Murray Williamson, a junior with St. Boniface Canadiens and Winnipeg Barons, was awarded a scholarship by the University of Minnesota where he earned All-America honours. However, it was as a coach and administrator that he really shone. 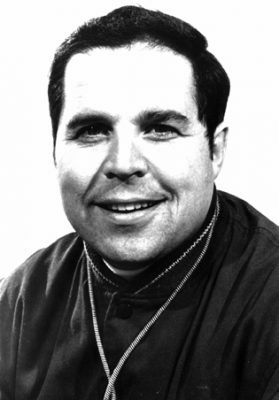 Williamson coached the US National team in 1967, 1968, 1971 and 1972. The 1968 squad was an Olympic team as was the 1972 team that brought home a silver medal. In 1973, he was the driving force behind the start of the Midwest Junior Hockey League, now the United States Hockey League. He and Fort Frances native Bob Peters started the first hockey camp in the US in 1967. Williamson is a member of the Massachusetts Hockey Hall of Fame, the US Hockey Hall of Fame, the University of Minnesota Athletic Hall of Fame and was awarded the Hobey Baker Legend of Hockey Award.